Our goal is to provide the finest care to everyone who seeks our services and to exceed their expectations. We offer advanced technology, artistry, and personalized services to provide state of the art dental care. Philips ZOOM professional whitening system is fast, effective and safe way to whiten your teeth up to eight shades lighter. 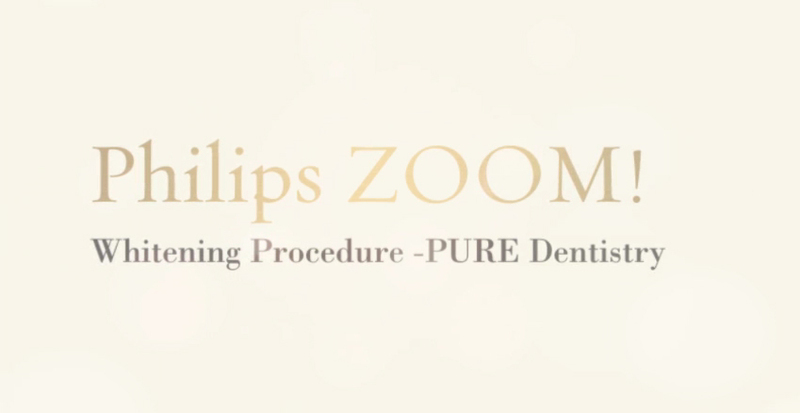 The in-office procedure takes about an hour during which the ZOOM lamp is used to activate the whitening gel and break down stubborn stains on your teeth. air polishing is the newest and latest technology that is simple and painless. The combination of the pressurized jet of air, water and powder works to remove stains, plaque, as well as anything else that may have become trapped between teeth. It is ideal for those who may be suffering with sensitivity and it is a much more effective way to clean your teeth. to enhance your safety by limiting exposure by up to 90% compared to older film methods. Images are transmitted instantly to a computer screen where both doctor and patient can review them. is used during all procedures to ensure the finest treatment available. hand-held “wand” that causes its tiny tip to vibrate rapidly which gently and effectively blast away plaque, tartar, and stains from the tooth surfaces. Many patients prefer ultrasonics to other types of scaling, possibly because it requires the hygienist to use less force than a hand scaler to get the same effect. allows the doctor and patient to view their mouth and teeth on a computer monitor. We can show you needed restorations before and after treatment.